If you’ve attempted to learn a new language recently, you’ve likely come across Duolingo. The app uses machine-learning to help people develop new language skills and to do so entirely free of charge. TechCrunch recently ranked the company, which was founded in 2011, among the fastest growing edtech companies in the world and with good reason. 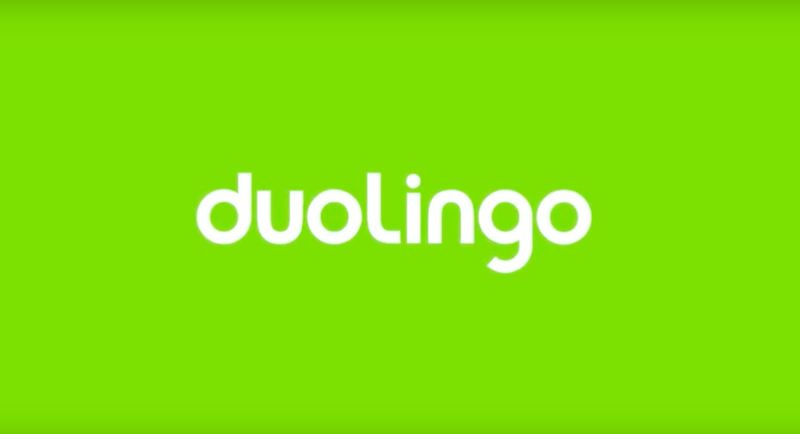 Since its start, Duolingo has attracted $108 million in funding from some of the biggest players in venture capital, including CapitalG and Kleiner Perkins and more importantly, reached an estimated 300 million learners. But this is not the only reason why Luis von Ahn, Duolingo’s co-founder, was awarded the prestigious Lemelson-MIT Prize last week. The founder of Duolingo is also the genius behind an even more pervasive innovation: the security technology known as CAPTCHA. Forty-year-old von Ahn was born in Guatemala City where he lived and studied until beginning university in the United States. He first arrived to study mathematics at Duke University. After graduating from Duke, von Ahn pursued a PhD in computer science at Carnegie Mellon University. Often described as one of the father’s of crowdsourcing, von Ahn has long been interested in exploring how humans and computers can solve problems together, and this interest led to the development of CAPTCHA and reCAPTCHA. In 2003, when von Ahn was just twenty-five years ago and mobility still meant owning a heavy laptop, he co-published a groundbreaking article. In the article, von Ahn and his co-authors, Manuel Blum (his dissertation supervisor) and John Langford, explained, that CAPTCHA, which stands for “Completely Automated Public Turing Test to Tell Computers and Humans Apart,” “is a test, any test, that can be automatically generated, which most humans can pass, but that current computer programs cannot pass.” However, CAPTCHA is also a paradox. As von Ahn, Blum, and Langford joked at the time, it is “a program that can generate and grade tests that it itself cannot pass (much like some professors).” Why was this important? CAPTCHA was invented to reduce computer-generated problems, such as spam, by distinguishing humans from computers. It was important that the “test” be generated by a computer so millions of different tests could be easily generated every second, but it was equally important that no computer would be able to easily pass a CAPTCHA test and hence undermine the security system in the future. What CAPTCHA essentially did was find a way to leverage the strengths of both computers and humans to help solve a growing online security problem. Nearly two decades later, Internet users worldwide are still benefiting from von Ahn’s CAPTCHA and reCAPTCHA innovations. In recognition of von Ahn’s major contributions to computing, last week, MIT announced that he would be recipient of this year’s Lemelson-MIT prize. The award, which comes with an attractive $500,000 prize, was created by inventor Jerome H. Lemelson and his wife and is the largest cash prize for inventors in the United States. The award was announced at EmTech MIT, a conference hosted by the MIT Technology Review.